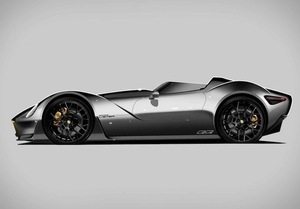 Behold: the 2020 Lister Knobbly – an upcoming remake of the legendary Lister-Jaguar racecars of the 1950s, affectionately nicknamed for their curvaceous bodywork. 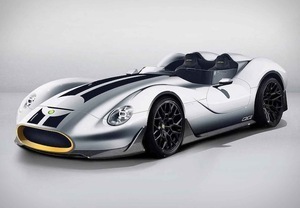 Currently in the design phase, Lister has just confirmed the car will go into production next year. Posted in Misc and tagged Lister Knobbly at 3:24 pm on March 21, 2019 by Chompsky. Absolutely yes, unfortunately you won’t get that over many of the speed ramps round these parts.